We are a photography company dedicated to provide a High Definition still images for you and your family that last a lifetime. Our commitment is to deliver unforgettable images that speak volume for your special moments and events. 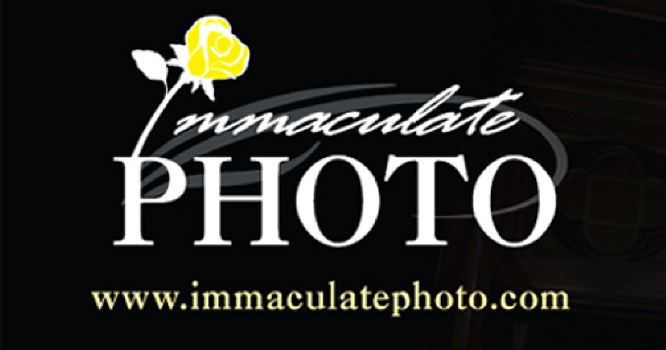 We concentrate in Weddings, First Holy Communions, Family Portraits, Senior Pictures, Team Sports, Special events, etc.